Jacqueline joined Insurance Force in 2014 having acquired many years of experience working for some of the worlds largest Insurance agencies in the world. 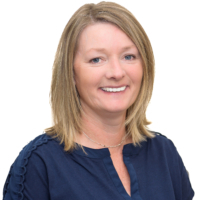 Jackie grew up in the United Kingdom where she spent her time specializing in client service support and technical management with Aon and Willis, gaining over 21 years of experience. Following a career move with her husband, Jackie moved to Baltimore in 2010 with her two children. In her spare time Jackie supports local school activities, scouting events and enjoys time at the beach with her family. Jacqueline helps to support the property and liability division of Insurance Force.